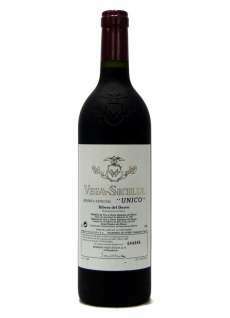 It is Vega Sicilia reference wine, although it shares with the rest of the wines from the winery his Special Flash. 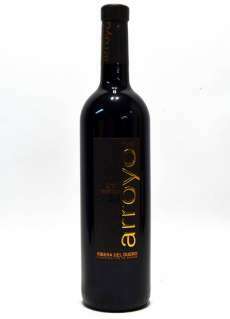 It comes from the oldest vines of the property and in its composition, as well as tempranillo, enters more cabernet sauvignon than merlot. Although it is old, the Red keeps a resiliency provided by its good acidity with a resounding alcoholic. 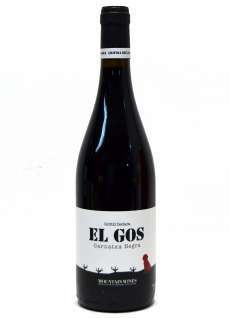 pairs with meat fine and tasty, like a civet of roe deer, ox, white meats, baked pork and grilled lamb.